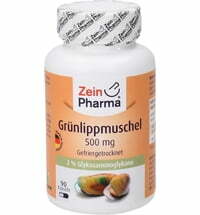 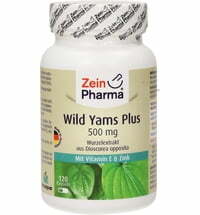 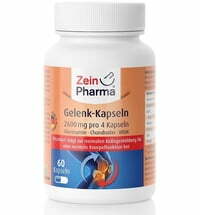 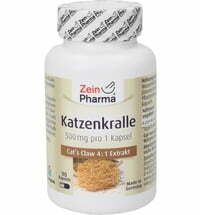 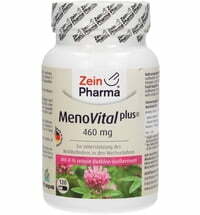 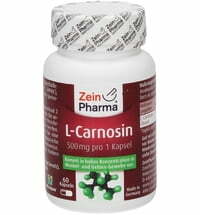 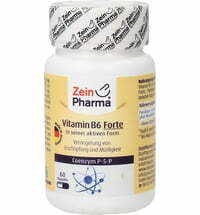 What's special about the Egyptian Black Cumin Oil Capsules by ZeinPharma? 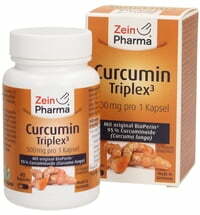 Black cumin oil is derived from its small, black seeds. 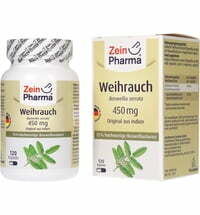 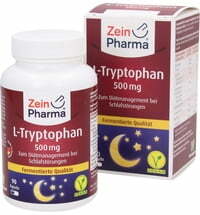 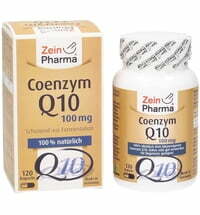 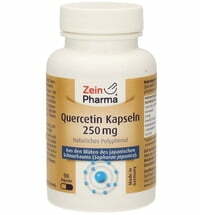 ZeinPharma pays very close attention to the quality of the oil. 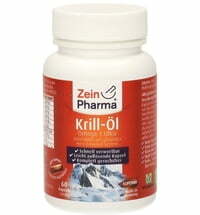 We only use natural cold-pressed and filtered oil. 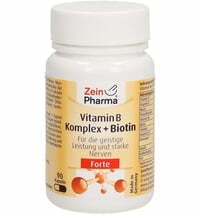 The gentle production process retains all the beneficial ingredients which in turn has a positive impact on the taste, odour, colour, and vitamin content. 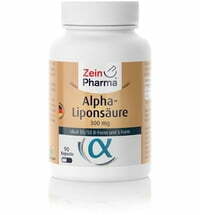 Through the gentle extraction process, the oil contains a particularly high proportion of the essential fatty acid linoleic acid (50%). 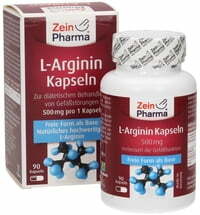 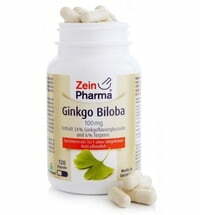 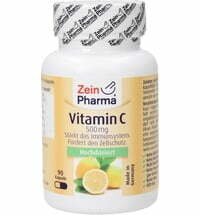 Take 3 capsules 2 times daily with plenty of water (300 ml). 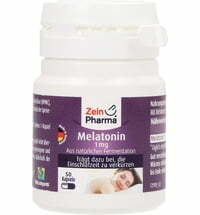 We recommend taking after breakfast and lunch.